At Double Glazing on the Web we are committed to making it easier to get a free online quote for your double glazing prices. Instant online guide prices for aluminium and uPVC double glazing. 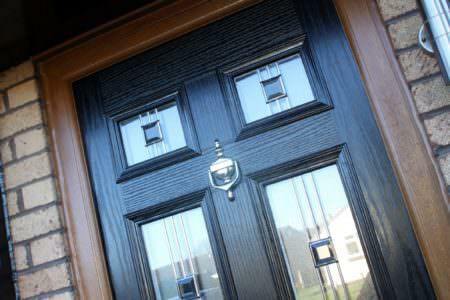 Prices for a wide range of quality window, door and conservatory products. Free, no obligation quotes from recommended local double glazing companies. 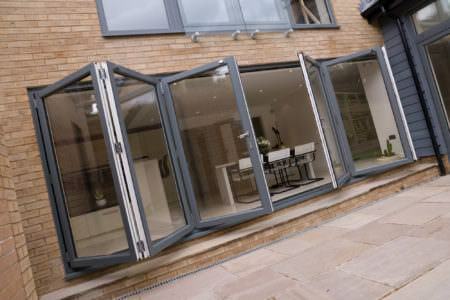 Double Glazing On The Web provides free online double glazing prices for windows, doors and conservatories in Bristol. Our double glazing cost calculator is free and easy to use, providing you with a unique online quote within minutes. Simply enter your measurements in our quote builder to get started. Compare double glazing prices from several trusted local installers to ensure that you receive the best prices available for your double glazing. All quotes are completely free and will not place you under any obligation to make a purchase. 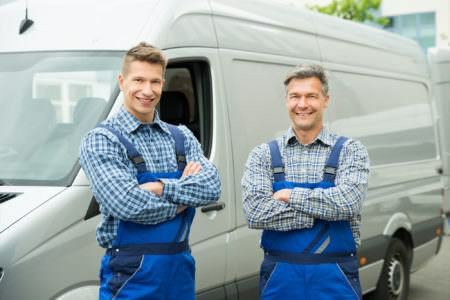 We work with installers based and operating in Bristol, to ensure that you are receiving quotes from local, recommended companies who will deliver to your area. 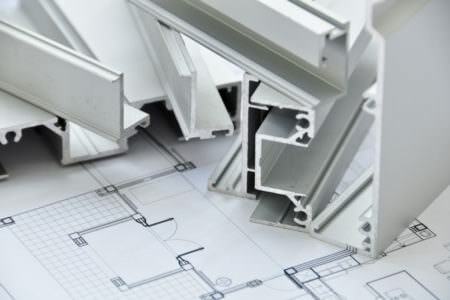 Our network of installers offer both uPVC and aluminium double glazing products. 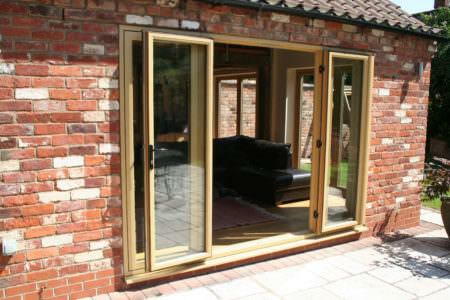 uPVC double glazing is the more cost effective option and will suit any home. Aluminium is more costly, but creates a unique aesthetic for your home. Modern double glazing is normally extremely hard-wearing and durable but sometimes accidents happen and your double glazing can be broken. We work with installers who offer repair and replacement services for your existing double glazing. 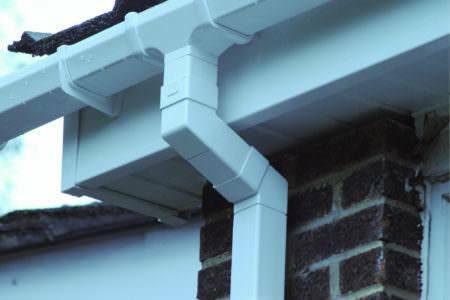 Repairs are suitable for broken locks, broken internal beading, persistent misting and condensation and dents and cracks to your profiles. Sometimes a repair job might not be appropriate and the window may need to be replaced. We work with trustworthy and reputable companies who would never suggest a replacement if they thought a repair would be adequate. On average, new uPVC double glazed windows will cost between £350 and £400 per window. 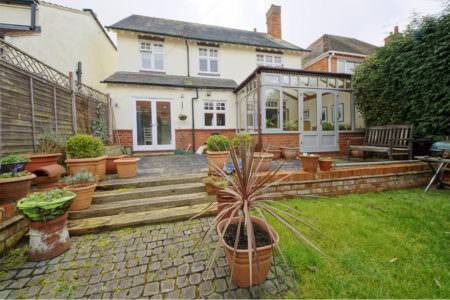 To fully double glaze a semi-detached 3 bedroom house, you will likely pay between £3500 and £5000. If you opt for aluminium or timber double glazing over uPVC, the costs of your double glazing will be significantly higher. The price of your windows will also depend on the size, style, finish and decorative features you have selected. If you would prefer large windows with multiple glass panels and bespoke designs, you will pay more. 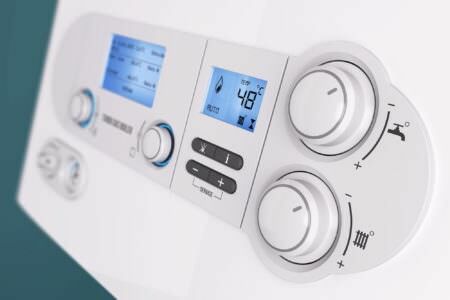 When you receive one of our online quotes, consult our price tables or use our online cost calculators, the price you are given will include the price of installation. 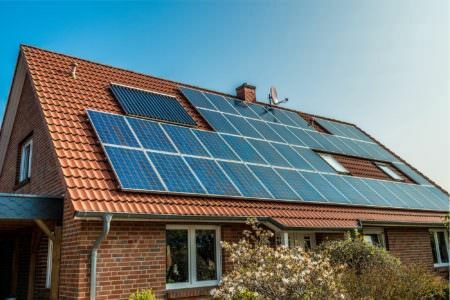 It will also include the cost of surveying, a warranty, VAT and a certificate of compliance. Supply-only double pane windows are an option for those who would prefer to simply receive the windows and then install them themselves. However, it is important to note that installing your own windows is no small undertaking. A professional installation will also deal with building controls and ensure that your home is part L compliant. 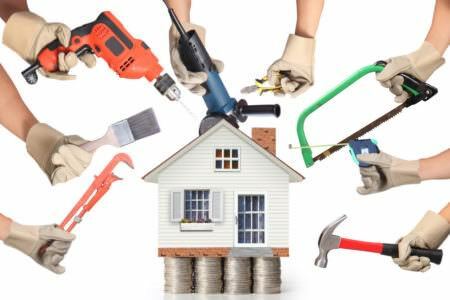 We include the price of installation in the prices given in our price tables. 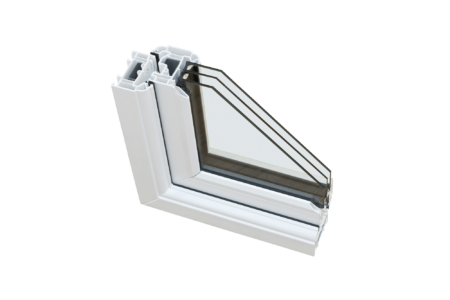 A small casement window in white will cost between £150 and £175 including installation. The price table below offers prices for uPVC windows including installation and surveying. The price you pay for new double glazing will depend on a number of factors; the size, style and finish of your new windows and doors will affect their cost. 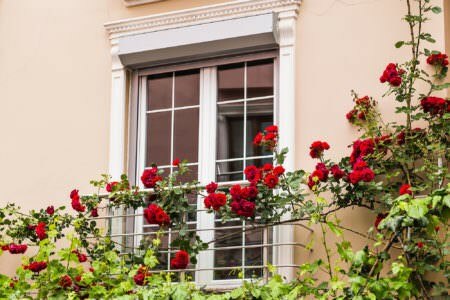 As such, while the average price for a new double glazed uPVC window is between £350 and £400, large and ornate windows will cost significantly more. 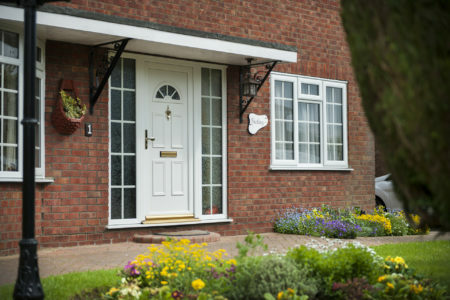 The price of new double glazing will also be affected by the materials you choose. 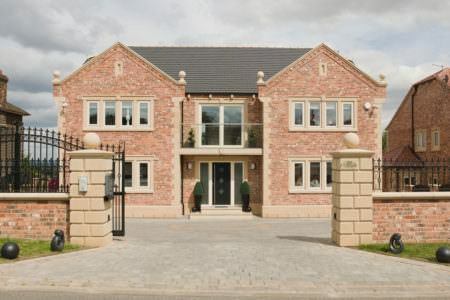 For example uPVC double glazing is between 50% and 70% cheaper than aluminium windows and doors. The best way to make sure that you’re receiving a good price for your double glazing is to compare prices from several local double glazing companies. When you opt for a free online quote, we will compare double glazing costs throughout Bristol to ensure that you are getting great service and products from local companies at prices that won’t break the bank. Panoramic Windows started trading in 1978. Panoramic have been helping customers in the Bristol, Bath and surrounding areas with double glazing for their windows and doors ever since. They pride themselves on the quality of their double glazing products and the close level of service we offer our customers. That’s how they’ve reached their 40-year milestone. 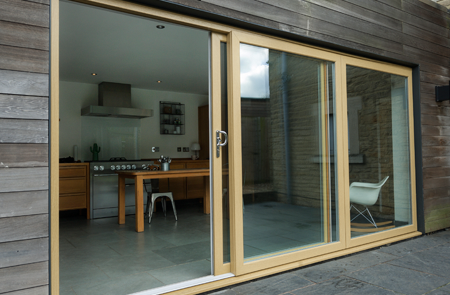 With customers in Bristol, Bath and the local area know they can contact you for impartial advice about their wide range of double glazing products and a no-obligation quotation. Very impressed with their magnificent showroom, the best I have ever visited! 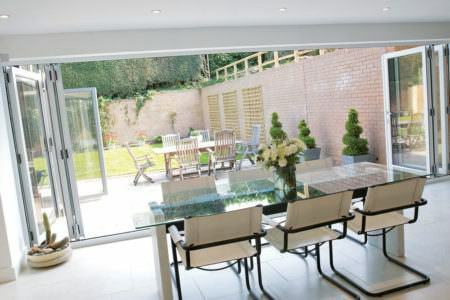 The quality of their products is superb, and their installers did a great job in safely removing our French doors which were to be re-used and replacing them with sliding patio doors. I would thoroughly recommend Panoramic. We have had Panoramic install new windows and front door recently. We were very happy with the result. The consultant was excellent, and we changed our mind based on his advice. There was a small delay in the delivery, but we were informed about this in good time. When the fitting team arrived, everything went perfectly and we are delighted. If your home is in need of further soundproofing and heat retention, you may consider purchasing triple glazing. Triple glazing is always significantly more expensive than double glazing – usually costing around £110 more. Triple glazing is ideal if you are replacing single glazing or old double glazing. 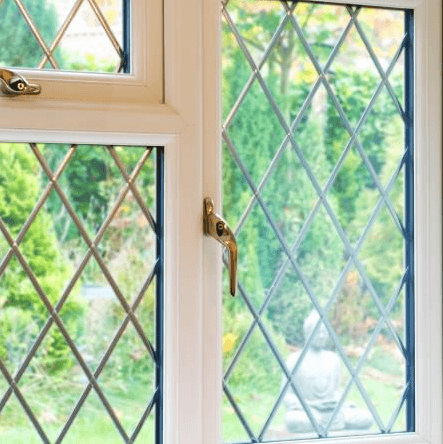 If you are considering using triple glazing as a replacement for modern double glazing, it is possible that the benefits will not be noticeable enough to justify the price. A conservatory is an ideal way to create extra space in your home, without the cost of building an extension and the need to apply for planning permission. 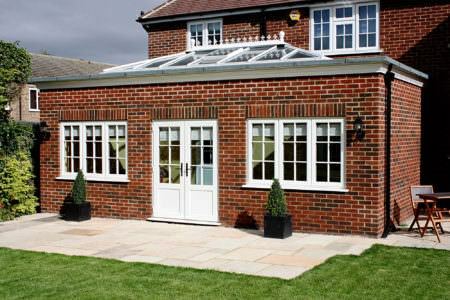 A uPVC lean-to conservatory can cost as little as £6000 and will be a fantastic addition to any home. Sash windows are a great way to add a traditional touch to any building and are a staple on many heritage buildings and period properties. Traditionally, these windows are fabricated using timber and are high maintenance and prone to rotting and warping if not treated correctly. Over time they can also become increasingly insecure and are prone to letting in draughts. uPVC sash windows are a great way to retain the traditional aesthetic of your home, without having to sacrifice the benefits of modern double glazing. 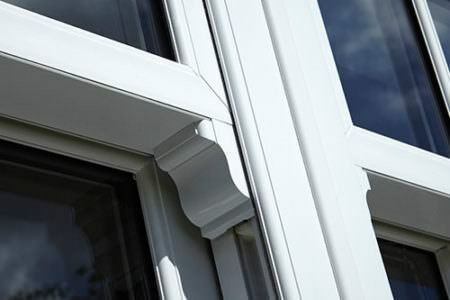 Your new uPVC sash windows will be thermally efficient and secure and are available in wood grain finishes to help you achieve a beautiful classic look. How do I get cheap double glazing in Bristol? In order to get the very best price for your double glazing in Bristol, you must compare prices. You must also be wary of anyone tempting you with ridiculously low prices - if a price seems too good to be true, it most likely is. The cost of double glazing covers the product and the cost of installation. If someone is offering you really cheap double glazing, you will have to question just how good their workmanship really is. Our online guide prices will provide you with free double glazed window prices. For supply and fit, a standard 500mm x 500mm casement window is likely to cost between £150 and £175.